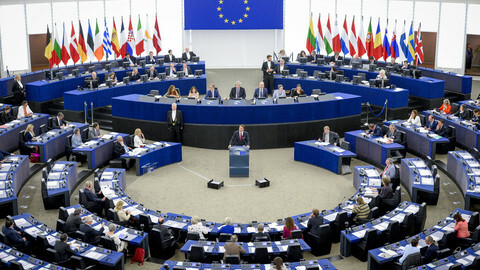 The European Council summit scheduled for the end of the week tops this week’s agenda. The two-day summit starts on Thursday (1 March) with EU leaders set to discuss the European Commission’s annual growth survey, austerity measures, labour market reforms, employment and competitiveness. Eleven prime ministers including the UK's David Cameron last week signed a joint letter on growth, which will also be discussed. The summit will kick-off around 5pm local time, with European Parliament president Martin Schulz set to make statements on the controversy surrounding the international anti-piracy treaty, Acta. 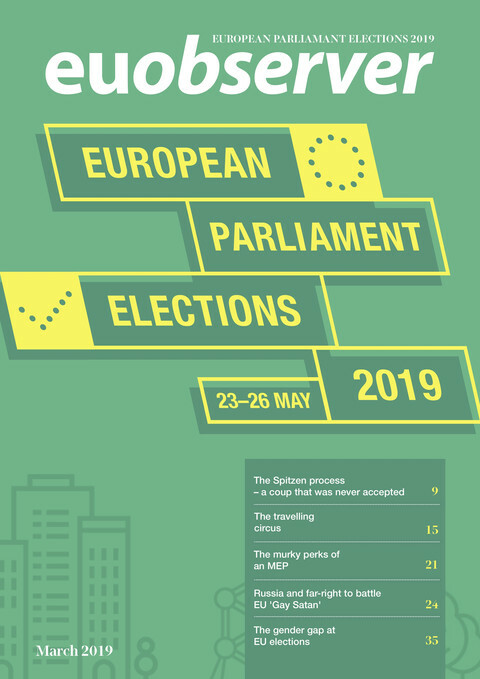 By then, the European Parliament will have decided on whether or not it will approve the treaty when it meets to discuss the issue on Wednesday. Schulz on Thursday will also make statements about Greece following his visit to Athens on Tuesday where he will address the Greek parliament. Summit leaders except Cameron and the Czech Prime Minister are expected to sign the treaty for a fiscal compact on Friday and discuss Serbia’s candidate status for EU membership. Syria and Kosovo are also on Friday’s agenda. 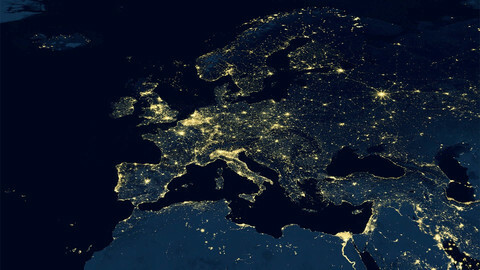 Thursday evening will also see eurozone finance ministers meet to discuss Germany’s position on a firewall designed to stop the crisis from spreading to Italy or Spain. Germany has so far opposed any attempts to boost the two bail-out funds - the temporary European Financial Stability Facility and the permanent European Stability Mechanism. The ceiling of the combined funds totals €500 billion but the IMF and some euro country partners want to add another €250 billion. “The position of the federal government has not changed. There is no need [to boost the firewall]”, Germany government spokesman Steffen Seibert said in Berlin on Wednesday. However, a separate, parallel summit of eurozone leaders may materialise on Friday if Germany does agree to increase the bail-out fund. If Germany does not agree to the firewall and the eurozone summit falls through, then European Council President Herman Van Rompuy may be formally appointed to chair the eurozone summits on Thursday evening. 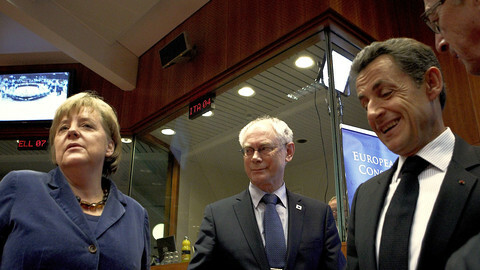 If the Germans do agree to a firewall, then EU leaders will formally appoint Van Rompuy after lunch on Friday. The finance ministers will also discuss progress made in the so-called private sector involvement (PSI) aimed at relieving Athens of some €100 billion worth of debt, as well as a release of the seventh €5 billion tranche for Greece on Thursday. Greece currently runs the risk of a sovereign default if it fails to pay back €14.5 billion in debt yields on 20 March. Meanwhile, the European Commission on Monday will adopt its monthly infringements package against member states that have so far failed to enforce EU laws. 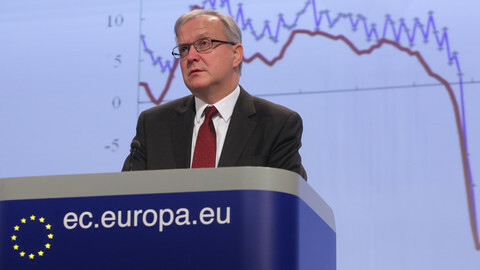 On Wednesday, the executive will present its European Innovation Partnerships aimed to boost European competitiveness. And on Thursday, it will propose new rules to ensure the transparency surrounding the pricing and reimbursement of EU citizens' medical costs. 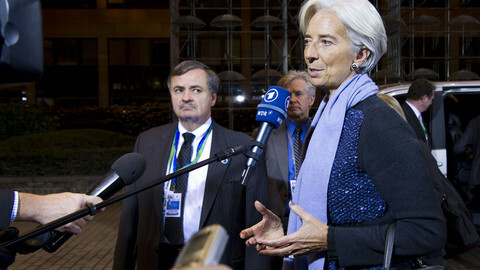 One of the many loose ends to the Greek bail-out agreed Tuesday is the lack of a firm commitment from the International Monetary Fund, pending a decision by eurozone leaders next week to merge the firepower of two bail-out funds. The EU economy is expected to grind to a halt in the 27 member states and to contract by an average of 0.3% in the eurozone, with recession hitting Greece, Portugal, Italy and Spain worst, fresh EU forecasts show. Leaders from Germany, France, Italy and Austria have voiced their support for Serbia to become a future member of the EU. The move comes ahead of next week's EU summit which is due to discuss the matter. In the face of mounting public and political pressure, the European Commission on Wednesday asked the Union's highest court to clarify whether the controversial anti-piracy treaty is in line with EU law. A meeting of eurozone leaders planned for Friday after the EU summit in Brussels has been cancelled because Germany is still saying No to increasing the firepower of eurozone bail-out funds.